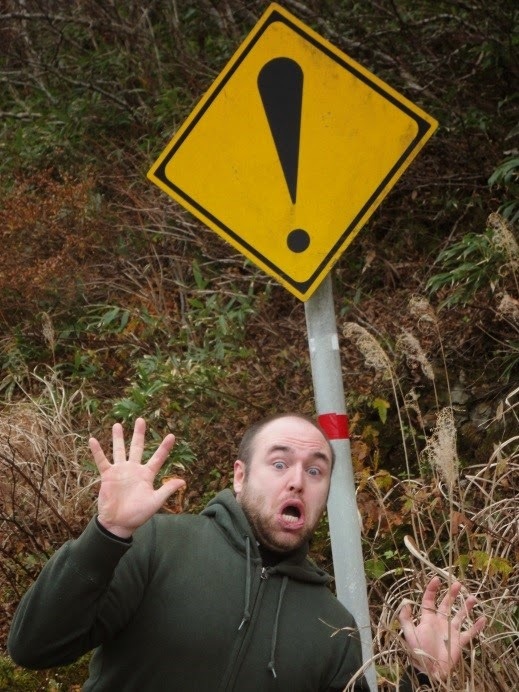 So imagine… you’re teaching English in Japan and winter vacation rolls around. Oh, what will you do? 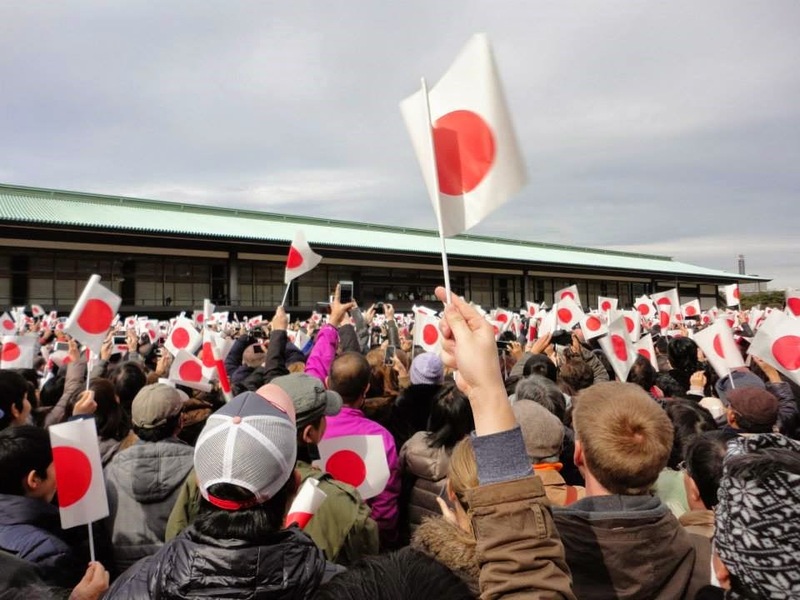 Well, ☆THIS GUY☆ decided to hit up Tokyo, because… why not?! 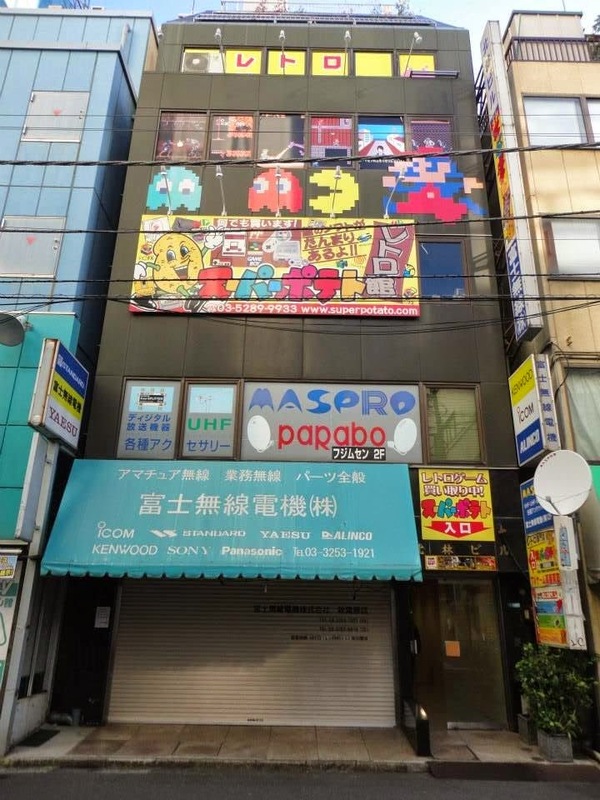 行きましょう to Akihabara(秋葉原), the Electric Town of Tokyo! 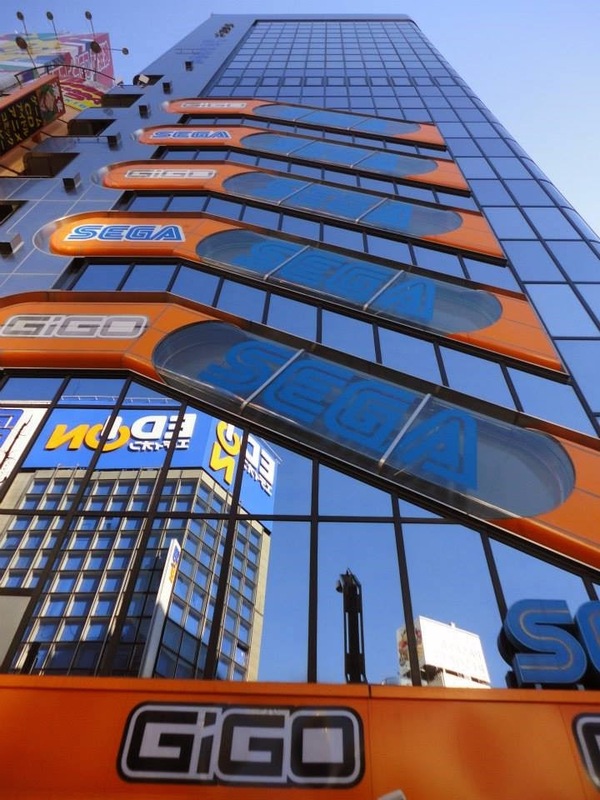 Akihabara is also known as the geek (オタク otaku)mecca of Japan. 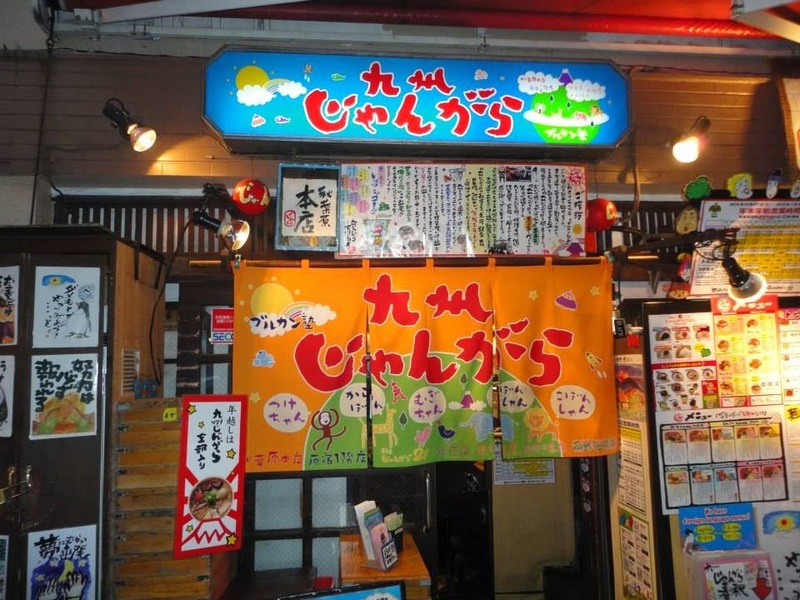 If you are a geek who loves video games (テレビゲーム terebi gemu) and comics (まんが manga) you need to come here someday. I always come here to check out video games. 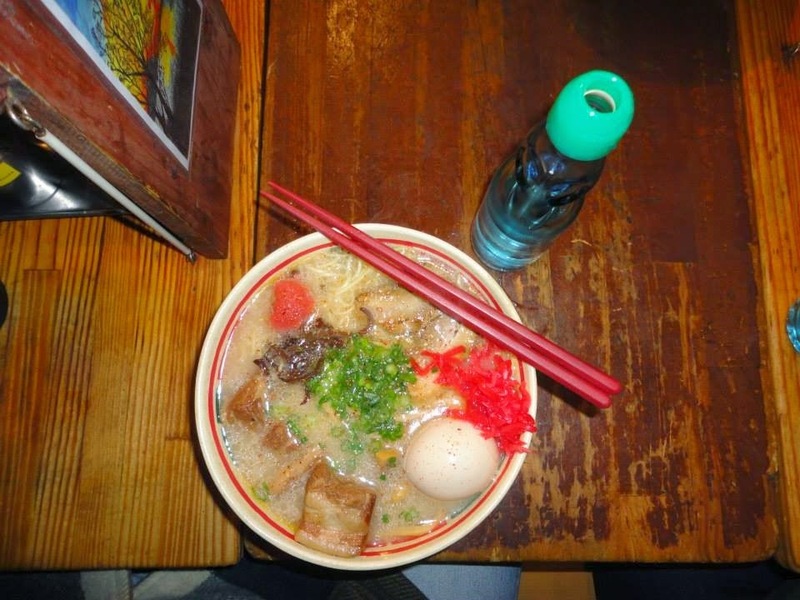 And, my favorite ramen(らめん) shop, Kyushu Jangara Ramen, just so happens to be in Akihabara too. 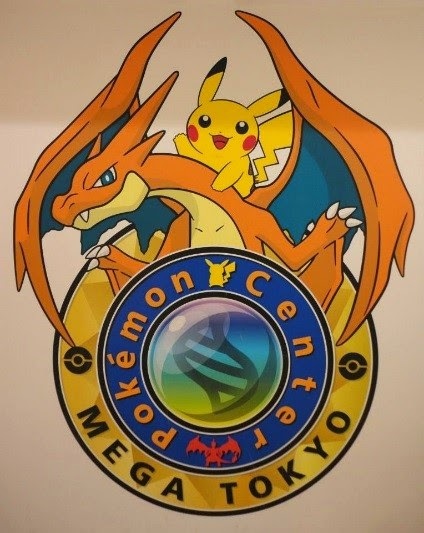 A new Pokémon (often known as Pocket Monsters in Japan ポケットモンスター poketto monsuta) Center has opened up at Sunshine City, which is about a twenty minute walk from the station. 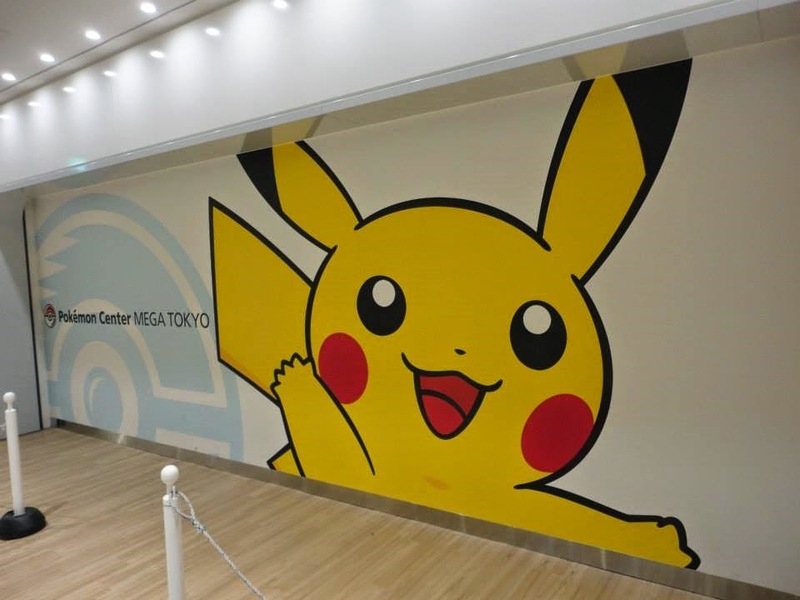 It’s now the biggest Pokémon Center in Japan, and it just so happens to be in a huge mall that is surrounded by many other shopping areas and restaurants. Ikebukuro is an area in Tokyo that is increasing in popularity due to all the great new stores and restaurants that have recently been opening. 行きましょう to shines (じんじゃ jinjya)and temples (おてら otera)! 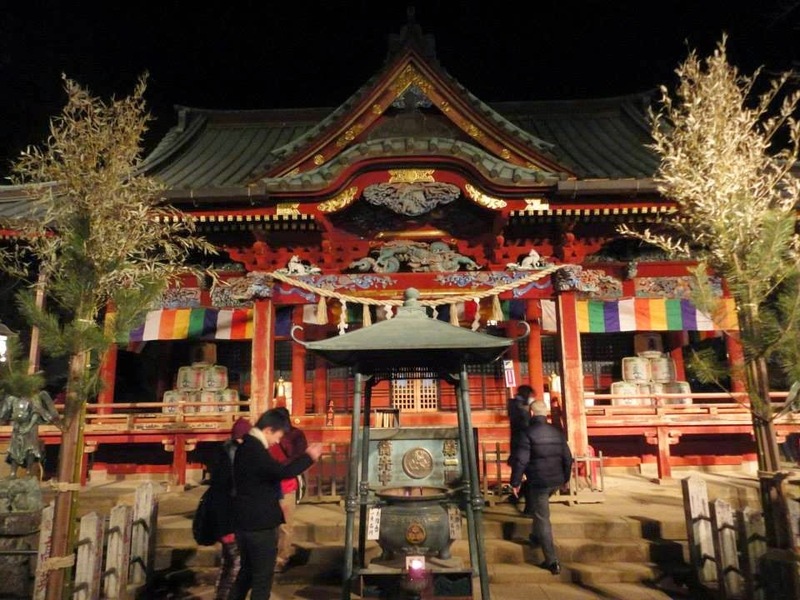 I spent a lot of time just walking around looking at so many famous shrines and temples in Tokyo. 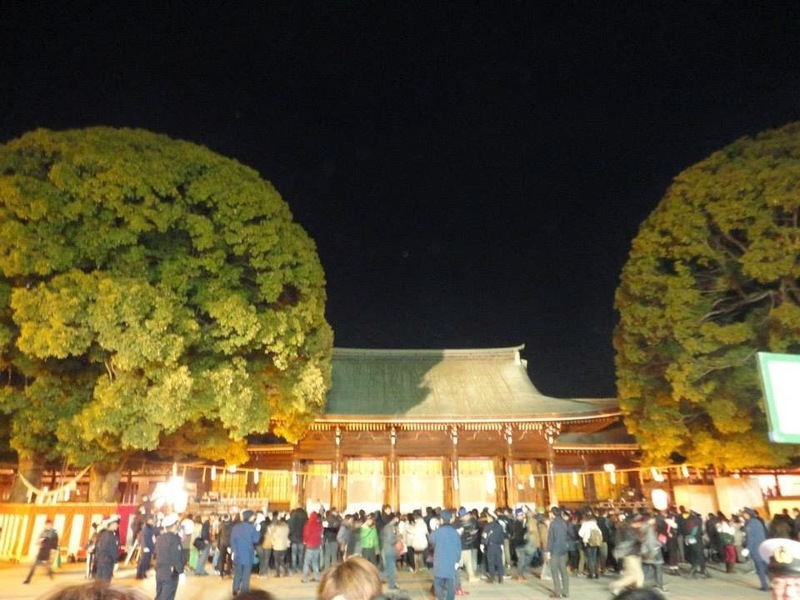 And, for New Year’s (おしょうがつ oshougatsu) Eve I went to the Meiji Shrine, since many Japanese people go there for the festival. After welcoming in the New Year, buying New Year souvenirs (おみやげ omiyage), and eating lots of festival food I made my way back to the train station in order to take a train to Mt. Takao. 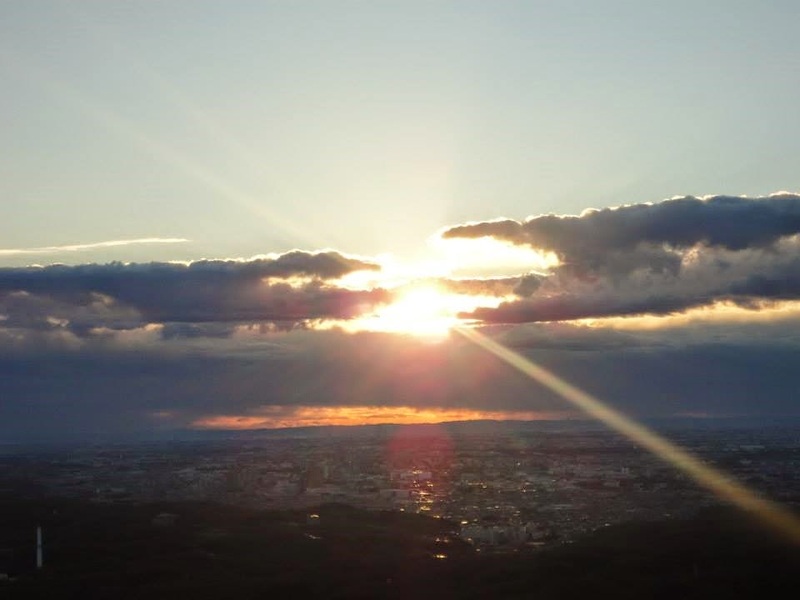 Many people hike this mountain during the night to see the first sunrise of the year over Tokyo City. And, let me tell you, it was beautiful! 行きましょう to the Imperial Palace(こうきょ koukyo)! 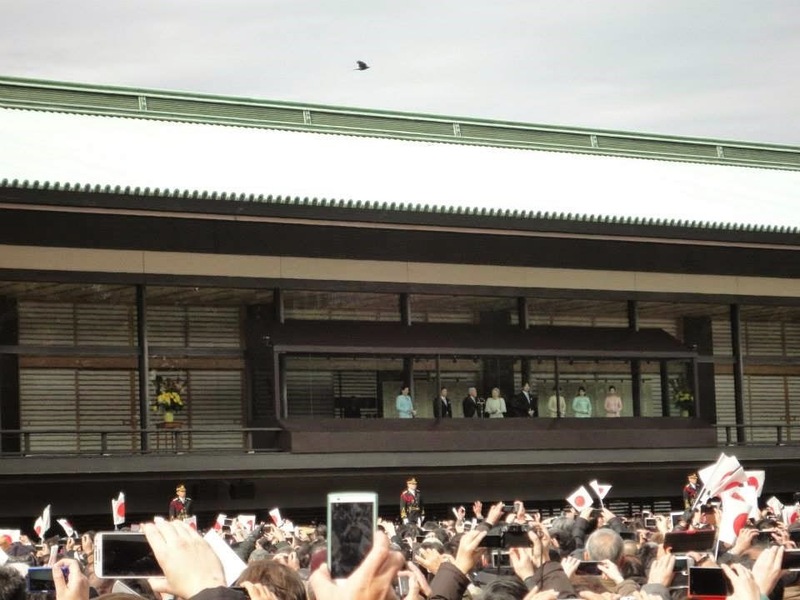 My last big adventure was going to the Imperial Palace, which only opens to the public on December 23rd, a national holiday for the Emperor’s birthday, and January 2nd, when the emperor gives a speech wishing people luck for the new year. 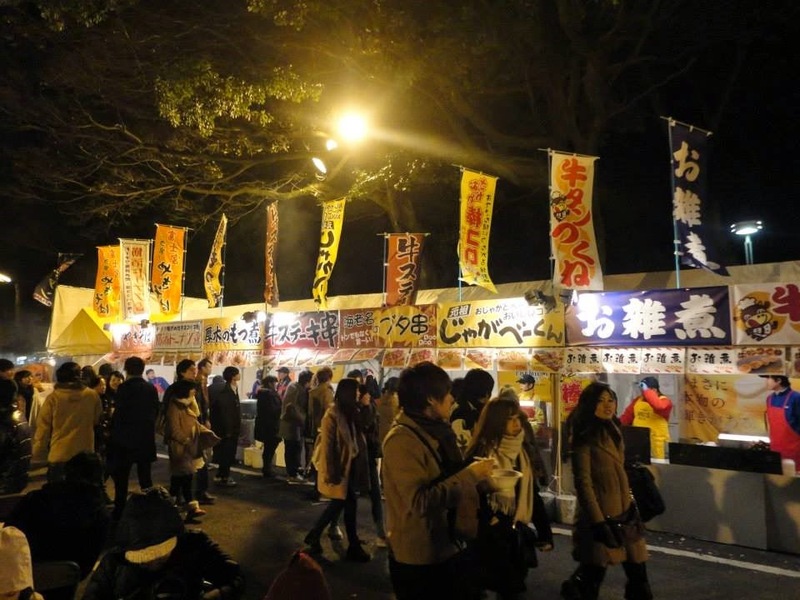 If you end up in Tokyo, even if it’s during the holidays, I bet you’ll have a great time! I can’t wait for my next trip there, since there is just so much to do and see no matter what your hobbies or interests are.